I feel you on the job market. I finally have a decent job, but only after 5 years at McD's, and a 6 month stint at Best Buy. However, we did get a 5% pay cut that has not been returned yet so my job may not be as great as I thought. Aww, it must be wonderful to keep oneself warm and toasty by the fireplace like that! Your idea of spending the winter is so appealing! These are all such gorgeous photos! 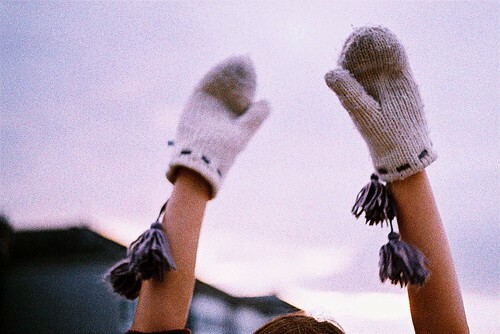 hello there, I like your blog:) I really miss the winter seasons for all the reasons you've stated. It's stinkin-hot here in Aus. Blog-walking and found your blog - a sudden crush caress my heart. You have a wonderful journals of life, and I love the pictures you posted! 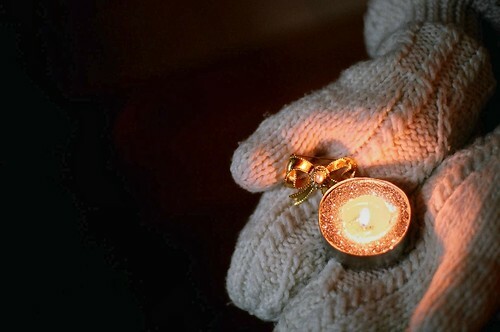 We don't have winter here, but I dont mind to play my imagination a bit to feel the cold. It would be great to have those warmth on the photos above when we really have winter here. Ooo, these pictures make me all cozy inside...I adore the one with the book! Those socks look so comfortable! Thanks for commenting on my page!